The yard is infested with moles. Whack them! 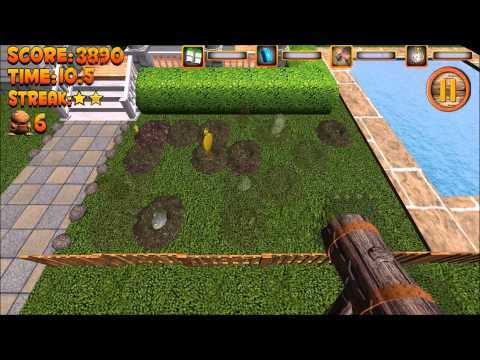 The most addicting mole whacker ever made extends the idea of the all time classic "Whac-A-Mole", and brings it to the 21st century with crisp 3D-graphics. Swing your hammer as fast as you can to prevent the moles from getting away! If you encounter any issues, we'd appreciate if you'd report them to support@futureactor.com. Please include your device make and model.